The Chipper Clipper: UPDATE:Toys R Us: Candy Land and Chutes and Ladder just $1 each w/this years rebate link! UPDATE:Toys R Us: Candy Land and Chutes and Ladder just $1 each w/this years rebate link! 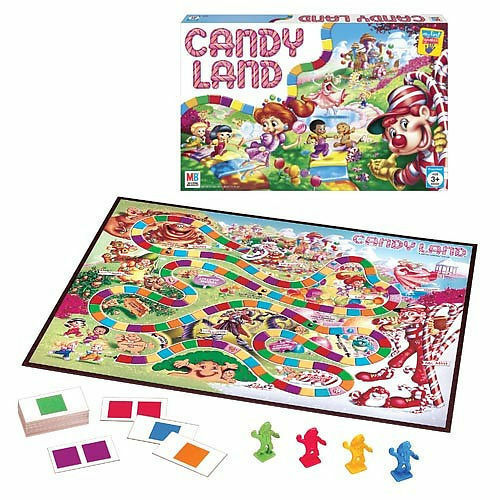 Toys R Us has Candy Land and Chutes and Ladders on sale this week for just $3 each, and there is a $2 mail in rebate available for each as well! Final price is just $1 each! Let the Christmas shopping begin!!! This would also make a great, inexpensive donation to Toys for Tots, or the Tommy Toy Fund!